View Palmyra New Construction available in Nebraska. A charming small village southeast of Lincoln, Palmyra may be small but it offers comfort and quiet when it comes to a good quality of life. The city has seen growth in recent years and is expected to continue to grow considering its low cost of living, low crime rates, affordable real estate and the sense of community the residents appreciate. 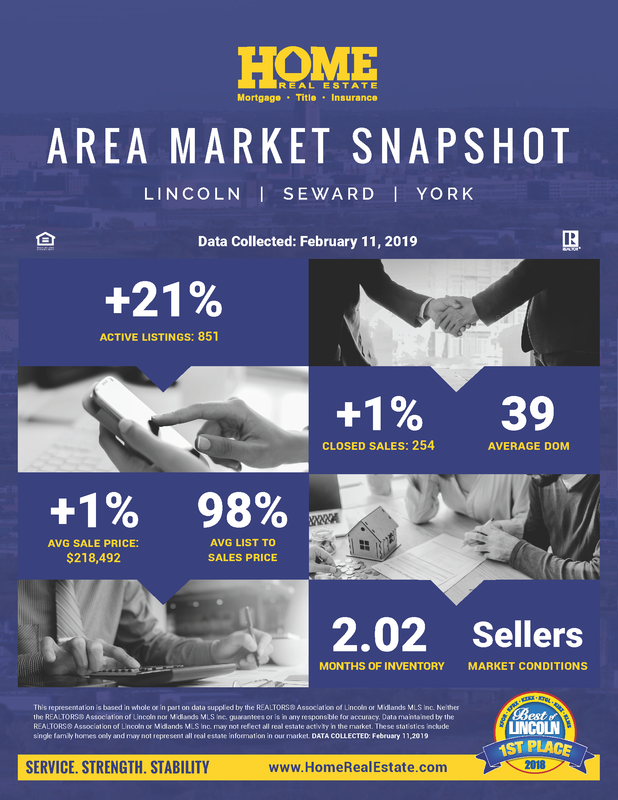 If you're interested in living in the Palmyra or Lincoln area, contact HOME Real Estate - we are a leader in Lincoln and Palmyra real estate and can get you all the important information you need. Contact us today for more information and a list of all active new construction for sale in Palmyra, Nebraska.